Sexual misconduct allegations have rocked Silicon Valley’s world this year. An outpouring of accusations have shone an unavoidable spotlight on the industry’s systemic issues, and yet before Susan Fowler opened the floodgates, it was rare to witness a public claim filed against a company. That’s largely because most major tech companies force their employees into arbitration. Microsoft is changing that. On Tuesday, Microsoft announced that it has gotten rid of forced arbitration agreements specifically for sexual harassment and gender discrimination claims, the New York Times reported. The company is also throwing its support behind proposed legislation that seeks to void these agreements for employees making sexual harassment and discrimination claims. When an employee is forced into arbitration, they lose their right to have their case heard in a trial by jury, and instead are contractually obligated to have it privately settled. It’s a legal move that helps maintain the image of a powerful company by ensuring any allegations made against it are dealt with in private. And it’s a move that often leans in favor of the employer. 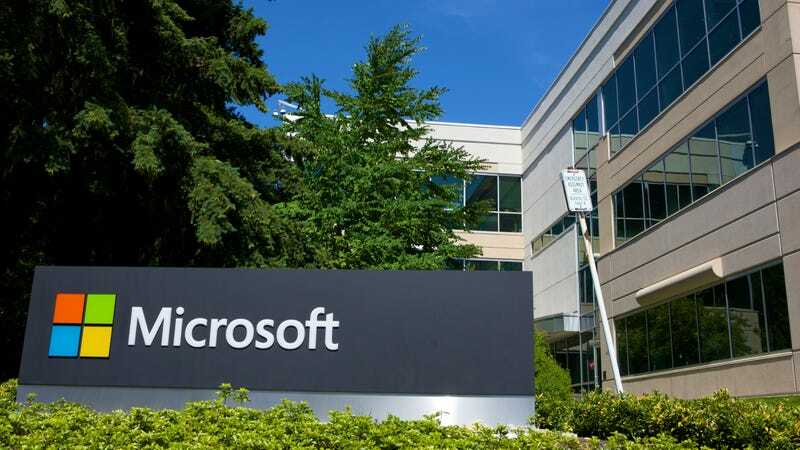 Even though senior employees have been to date bound by arbitration agreements, Microsoft has been in the public eye amid claims of harassment and discrimination. Bloomberg published a report last week illustrating a former intern’s sexual assault allegation against another intern at the company. She was forced to work alongside him while the company looked into her claim, and despite the allegations, Microsoft ultimately hired him. Earlier this year, a Seattle modeling agency filed a federal lawsuit against Microsoft, which included sexual harassment allegations against employee Jonathan Plumb. And in 2014, the company was ordered to pay a former salesman $2 million in damages following a lawsuit alleging racial discrimination, sexual harassment, and a hostile work environment. Microsoft is also still in an ongoing gender discrimination lawsuit.